Naomi will be attending the Emerald City Comic Con March 27-29, 2015! As a part of that convention, many of the authors who will be at ECCC are taking part in Drinks With Authors, a fun meet and greet outside of the convention. 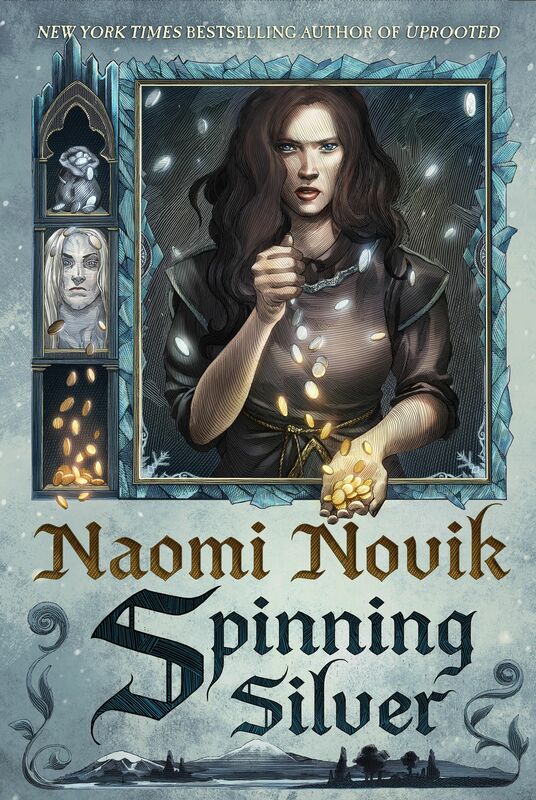 Naomi will be there as well as Robin Hobb, Patrick Rothfuss, Myke Cole, Peter V. Brett, Jason M. Hough, and maybe a few more including yours truly, Shawn Speakman. The party will take place at Pike Brewing Company near Pike Place Market! The party is on Saturday, March 28th, from 8:00-11:00pm in the brewery’s Museum Room. The location is a 7-block walk from the Washington Convention Center. Del Rey is sponsoring the party with free pizza, and the event is open to all Penguin Random House authors and their fans who RSVP. Since the max capacity of the space is 150, we are starting an RSVP list. We should be clear that due to space restrictions, the guest list will be limited and fans should RSVP as soon as possible, or they may miss out. If you will be in Seattle on March 28th and would like to attend, RSVP by sending an e-mail to DelRey@RandomHouse.com. In the subject line, you should write: “RSVP Drinks with Authors.” In the e-mail, you should also list the names of everyone planning to attend the party. All attendees must be 21 or older.